The infrastructure of the world has expanded immensely throughout the past few decades, allowing for new forms of transportation and brand new ways to get where you are going as quickly as possible. New roads, bridges, interstate routes, and railways have been built by governments to ensure their people get where they want to go efficiently. Bridges are probably some of the most impressive pieces of infrastructure to be constructed. They are entire roadways spanning kilometers in length across stretches of water. or other terrain Here are ten of the longest bridges in the world. The Bang Na Expressway is situated in Bangkok, Thailand, and currently stands strong as a six-lane bridge spanning 54 kilometers in total, making it one of the longest in the entire world. Construction completed in March of 2000. 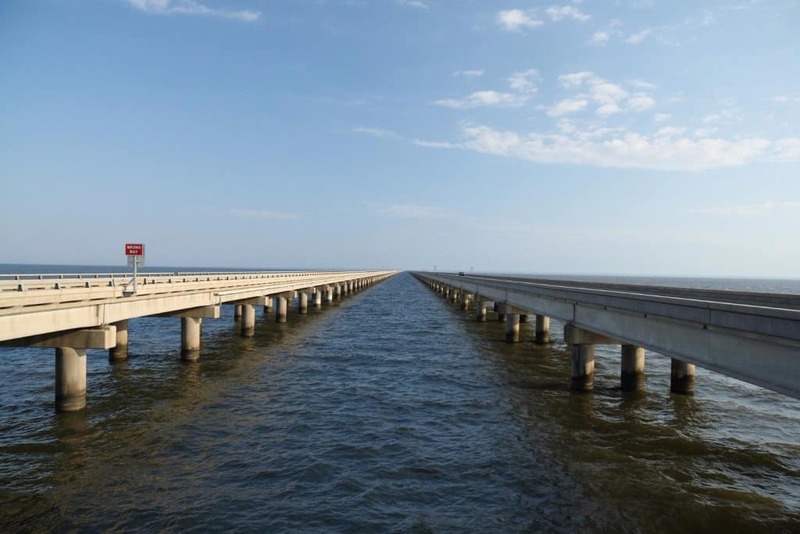 The Lake Pontchartrain Causeway was built in Southern Louisiana, US, and is 38.4 kilometers in length. There are two parallel bridges running the entire length of the causeway, and dates back to the 19th century, making it the oldest in the entire area. 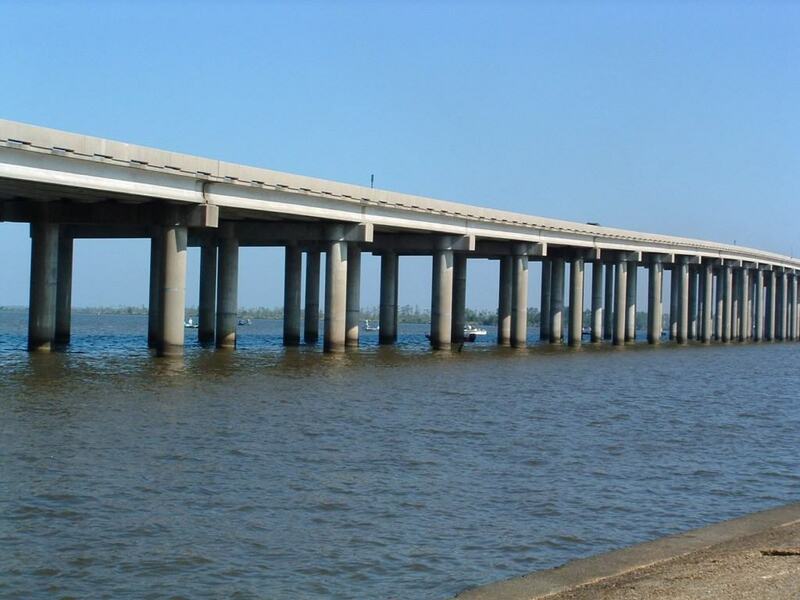 The Manchac Swamp Bridge is another impressive bridge constructed in Louisiana. It currently stands at 36.60 kilometers in length, and was completed in 1970. The bridge brings Interstate 55 out of Manchac Swamp. 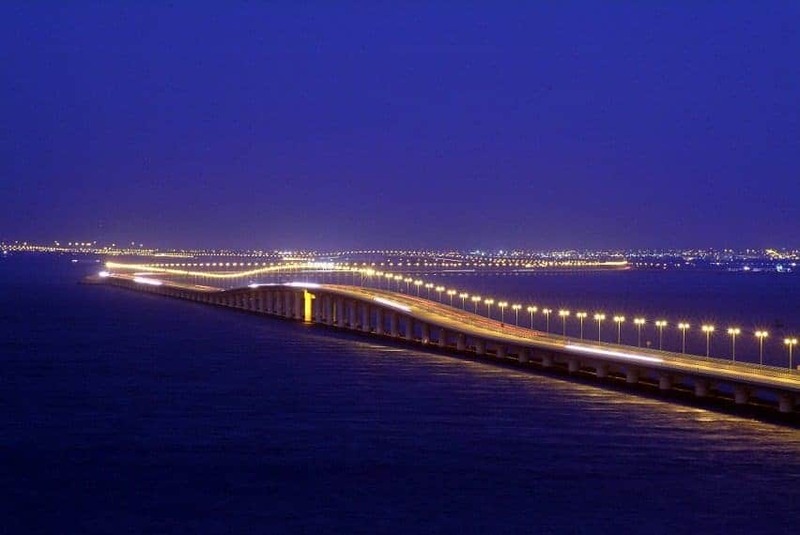 The King Fahd Causeway was officially completed in 1986, and took about fifteen years to finish and over $1.2 billion dollars. In total, the bridge is four lanes wide and spans 8 kilometers in length. It is an important causeway for trade and commerce in Saudi Arabia. 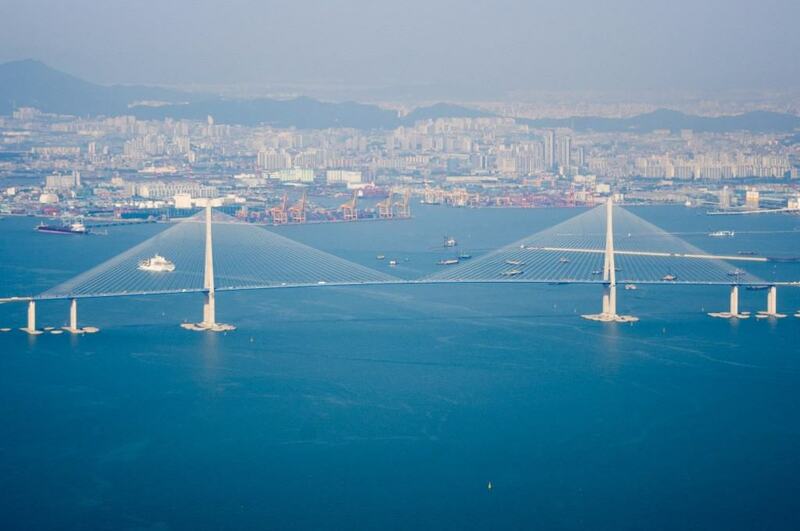 The Incheon Bridge is harbored in South Korea, and is 2.3 kilometers in length. It was finished in October of 2009, making it relatively new. The public use it as a direct link from Songdo to the Incheon International Airport. 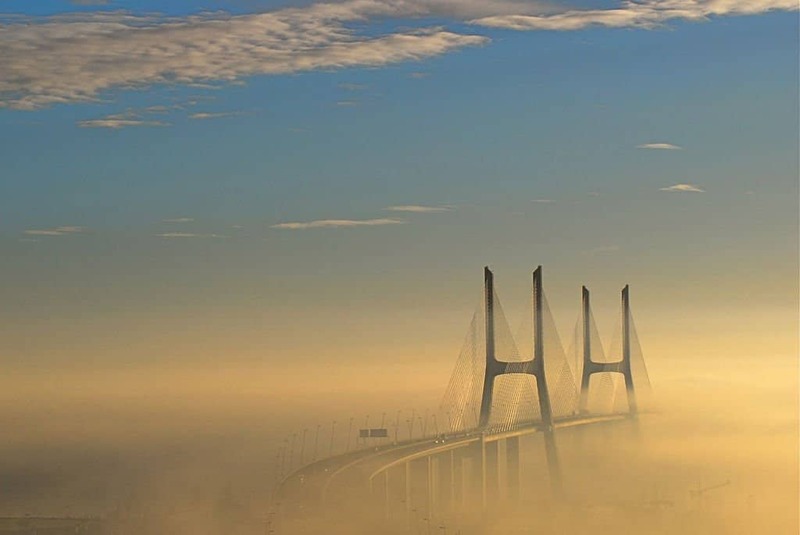 The Vasco Da Gama is a cable-style bridge within Portugal, Lisbon. It is the ninth longest in the entire world at 17.2 kilometers in length. Constructed completed in March of 1998, ensuring the bridge could serve as a celebration landmark for Vasca da Gama. 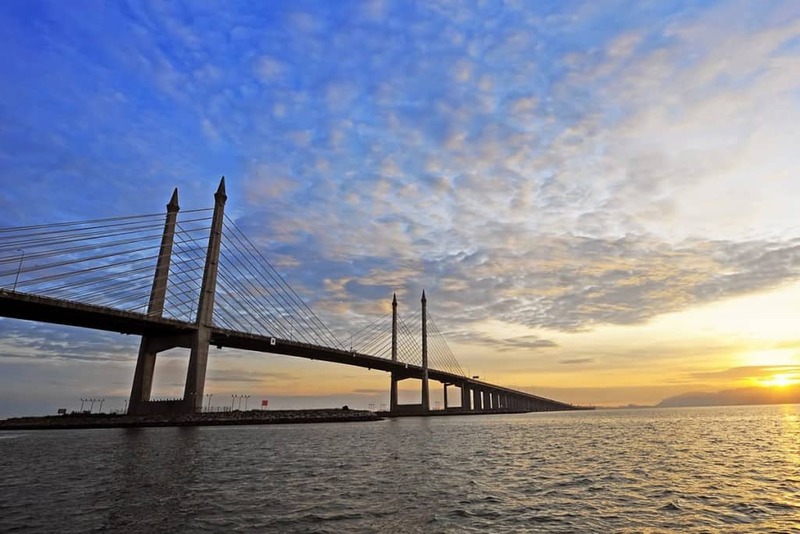 The Penang Bridge is a dual carriage-way in Penang, Malaysia. It is around 13.5 kilometers long and was recently expanded from four lanes to six lanes. The bridge allows effective transportation between the island and the mainland. 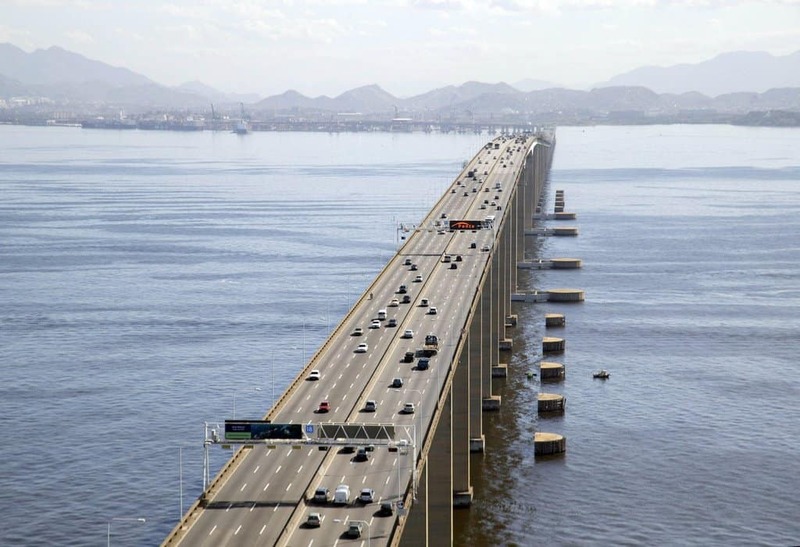 The Rio-Niteroi Bridge is a box-girder bridge that connects Nioteroi with Rio de Janeiro. The bride spans 8.2 miles in length, and was completed in the mid-1980s. Numerous Brazilian construction companies came together to complete the bridge. 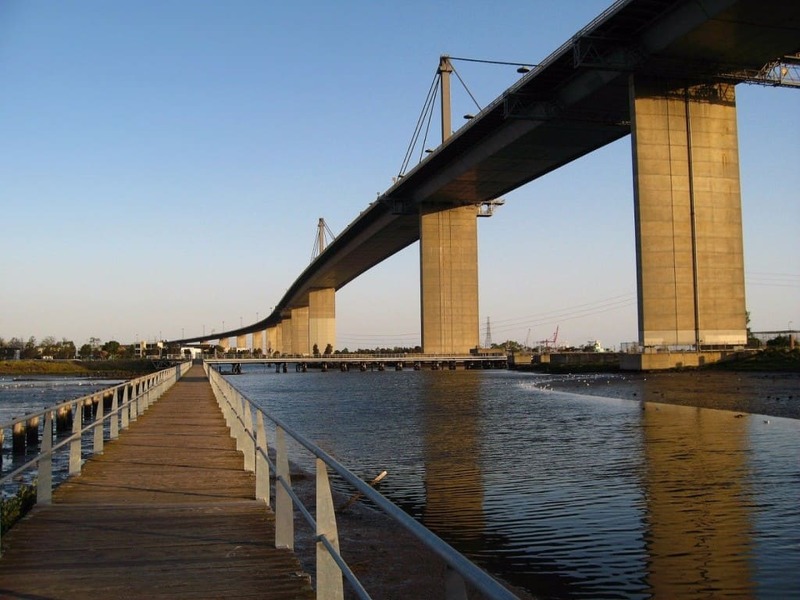 The West Gate Bridge of Melbourne, Australia, is twice the length of the Sydney Harbour Bridge. It was finished in the mid 1970s, and passes overhead of the Westgate Park. Part of the bridge collapsed in 1970, falling into the water. Thirty-five workers died. 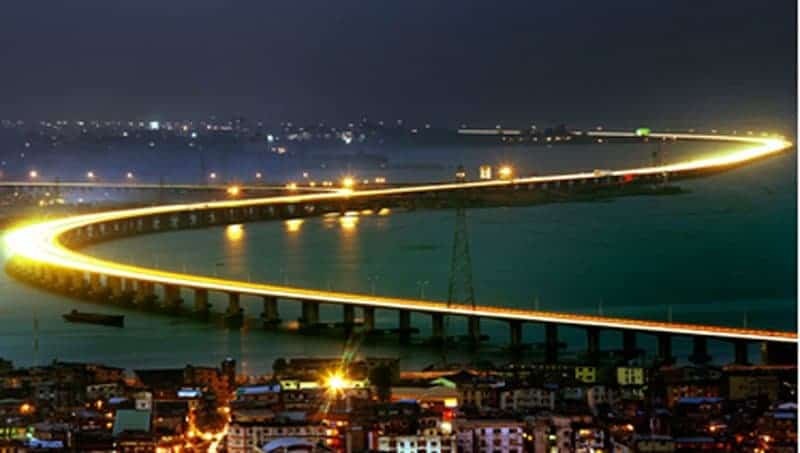 The Mainland Bridge is located in Nigeria, and is 11.8 kilometers long. 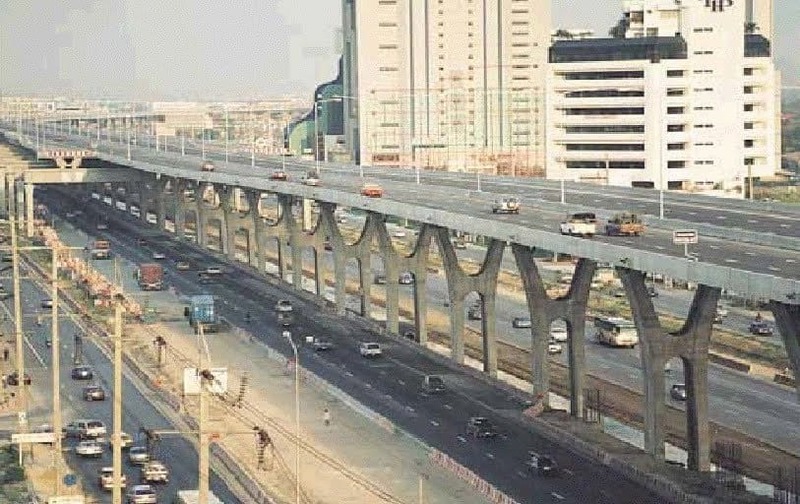 It was opened to the world in 1990, and is the longest of the three major bridges connecting Lagos Island. Constructed by Julius Berger Bigeria PLC, reports of the bridge vibrating and requiring repairs have been spreading.